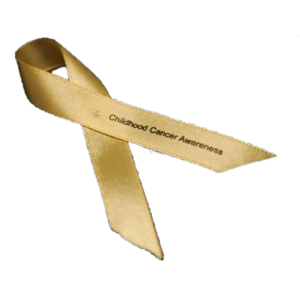 AWARENESS for childhood cancer is very low in the UK. So much so that children are sent home daily from GP surgeries and hospitals without a diagnosis. Late diagnosis is causing us to lose too many children to this disease. Cancer in children is not as uncommon as you think. All parents and carers of young children should be given a list of the tell tale signs of childhood cancer.